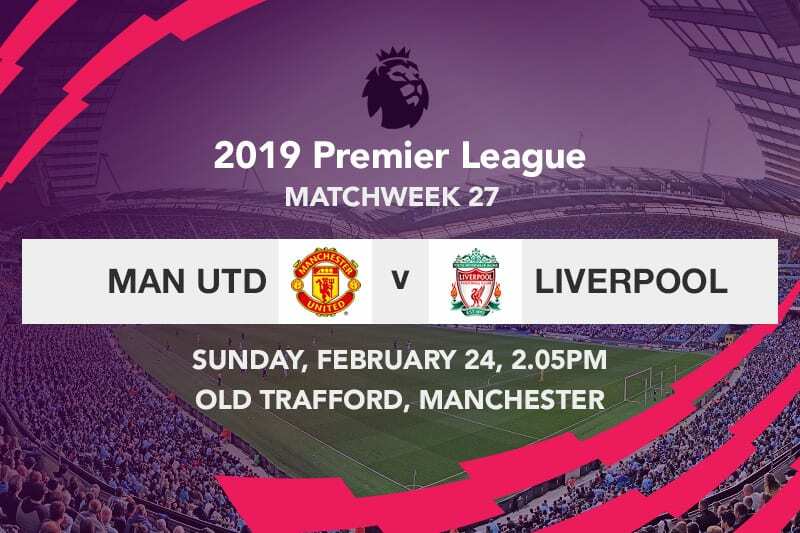 Manchester United will be lying in wait when Liverpool visits Old Trafford this weekend for a Premier League encounter. 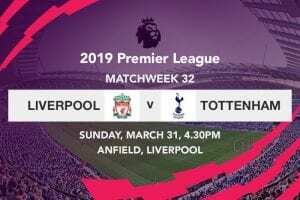 The oldest rivalry in English football will have added significance, as Jurgen Klopp’s charges are in hot pursuit of the Premier League title, and while their oldest rivals have to do everything in their might to stop them. The Red devils head into the derby on the back end of a convincing 2-0 win away to Chelsea in the Fifth Round of the FA Cup. Other than setting up a tie with Wolverhampton Wanderers in the quarter finals of the FA Cup, the victory epitomized the will and character of Ole Gunner Solskjaer’s United; soldiering on from the disappointing outcome against Paris Saint-Germain in their opening leg of the Champions League Round of 16. United began the Monday night encounter with a period of exerted pressure, as they forced Chelsea on the back foot with an interminable series of attacks. Although the Blues had their menacing moments too, it was the visitors who grabbed the lead in the 31st minute through Ander Herrera. Receiving the ball from Juan Mata on a crowded left flank, Paul Pogba danced threateningly in front on Antonio Rudiger—who avoided putting in a challenge—before curving a well timed cross into the penalty area. Herrera made a late run into the box before tuning the cross in with a header from close quotas. The Spanish midfielder has garnered widespread admiration under Solskjaer, and there is a general consensus was that the former Athletic Bilbao midfielder should wear the armband next season. Manchester United didn’t stop at that, as they continued searching for a second goal; one that came right at the stroke of half time through Paul Pogba. A header by David Luiz in the middle of the park looked on course to find Jorginho, but the Brazilian lost possession of the ball; allowing Pogba to release Marcus Rashford through on the right flank with a slicing pass. Rashford then crossed the ball to Pogba who had made a brilliant burst of acceleration before towering above everyone else with a powerful header that goalkeeper Kepa Arrizabalaga could only get a weak hand to. A solid defensive show by the visitors kept the game scoreless in the second half, as Manchester United cruised to their first win at Stamford Bridge in seven years. Liverpool had to settle for a barren draw when they hosted Bayern Munich on Tuesday night in the first leg of their Champions League Round of 16. Despite being the more threatening side, the Reds just couldn’t find a way past a tactfully disciplined Bayern defense—Sadio Mane being the most culpable having missed a host of chances. This leaves the Merseyside club with everything to play for when they make the trip to Germany in three weeks time. Paul Pogba has been an absolute beast under Ole Gunner Solskjaer. Since the Norwegian’s arrival at Old Trafford last December, La Pioche has been involved in fifteen goals; scoring nine and creating six. The mercurial and redoubtable Frenchman has formed the spine of the team, not just through efficiently dictating play from the middle of the park but also by contributing a huge chunk of United’s goals. With still no word as to the availability of Jesse Lingard and Anthony Martial who both got injured against PSG, Pogba could very well prove a handful by camping in the final third of the pitch. It is woven in the history of the club that any match against Liverpool should bring the best out of every Manchester United player. The Reds are bidding for their first ever League title in the Premier League era, and the fact that this is their game in hand gives Jurgen Klopp’s side all the more reason to establish a three point gap with Manchester City. 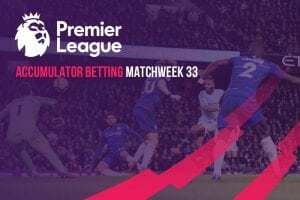 Liverpool was head and shoulders above United during the reverse fixture this season, but the Red devils have a newly found attacking temperament under Ole. What will come of Liverpool’s Champions League campaign? Given the gravity of this fixture, if Jurgen Klopp is to go all the way to clinch the Premeir League title, it will be because Pep Guardiola let go of the title, and not because Manchester United dropped points against them. 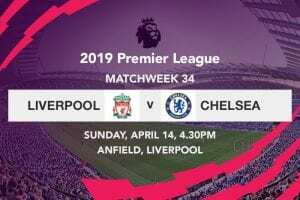 Buoyed by the recent result at the Bridge, and stepping up against a Liverpool side that has drawn three of their last four matches in all competitions, I fully expect United to throw a spanner in the works.